That’s according to Twitter leaker @emtleaks who claim that the follow up to the Nexus 5 will simply be: Nexus 5 (2014). This wouldn’t be the first time this has happened either, the follow up to the Nexus 7 was called the Nexus 7 (2013), so strange as it may be it is a possibility that Google will adopt the bizarre new naming scheme. 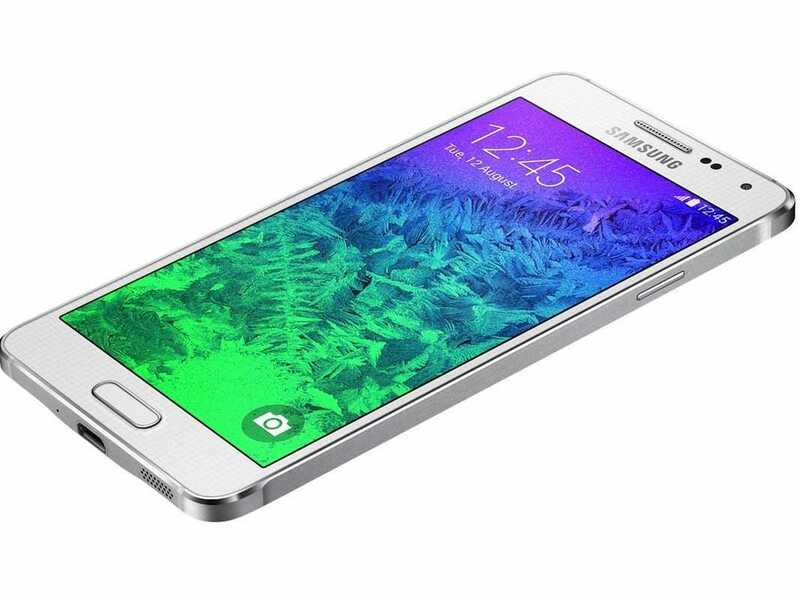 Samsung’s Galaxy Alpha marked a new era of Samsung phones, an era where metal was the go-to material for a phone chassis. According to reports at SamMobile that focus on metal components will continue with the SM-A500, the follow up to the Galaxy Alpha and the next phone in Samsung’s A series. The only problem is that this report came with some leaked specs for the phone, and they weren’t particularly impressive. The phone will reportedly come with a 5-inch 720p Super AMOLED display, a Snapdragon 400 processor, an 8MP camera, a 5MP front camera, 16GB of storage, microSD expansion, and a 2,330 mAh battery. It apparently won’t be waterproof, nor will it have any fancy features like fingerprint sensors.